Protect what you love. Every hour. Every day. Connected cameras with smart home integration. Keep your eye on what matters most. 24/7 Professional Alarm Monitoring from $12.95/month. The ultimate protection with wireless monitoring, 2-way communication and a convenient mobile app. Control your whole home (or business) with one simple app. Lights, locks, thermostats, garage doors and more. A camera for every need - and a simple app to view it all - with your phone, tablet, computer or watch. We're committed to bringing VALUE and peace of mind to the DFW Metroplex. We live and work here - just like you. All Technicians are Licensed, Experienced, Background Checked, Drug-Tested Employees - No Subcontractors. 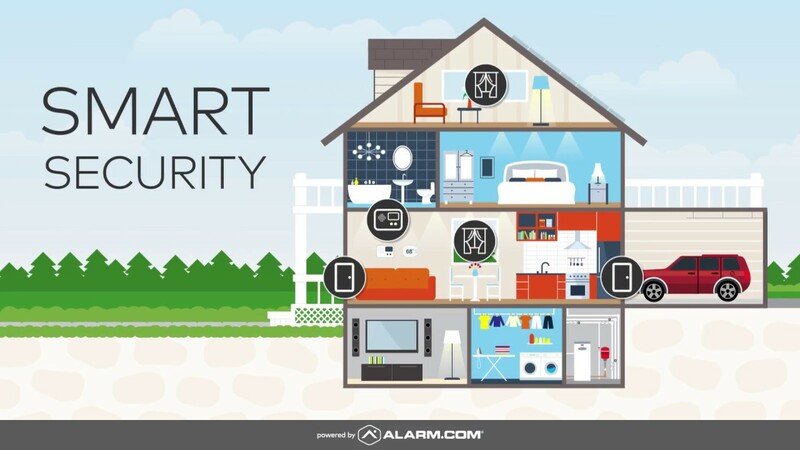 We're dedicated to making leading edge protection and Smart Home Technology affordable for everyone.